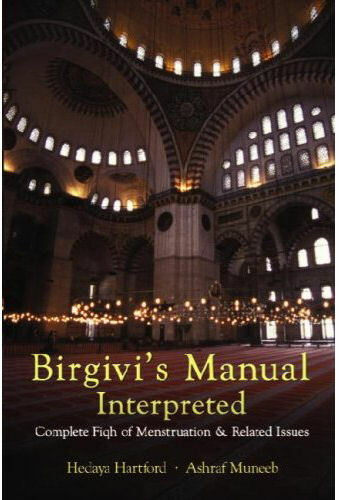 Birgivi’s Manual Interpreted is the explanative translation of a major Islamic legal work on menstruation, lochia, and related issues. Answering hundreds of questions needed by the Muslim woman practicing her din, this book provides accurate information and practical arrangement of charts and texts making it an important reference for every Muslim family. 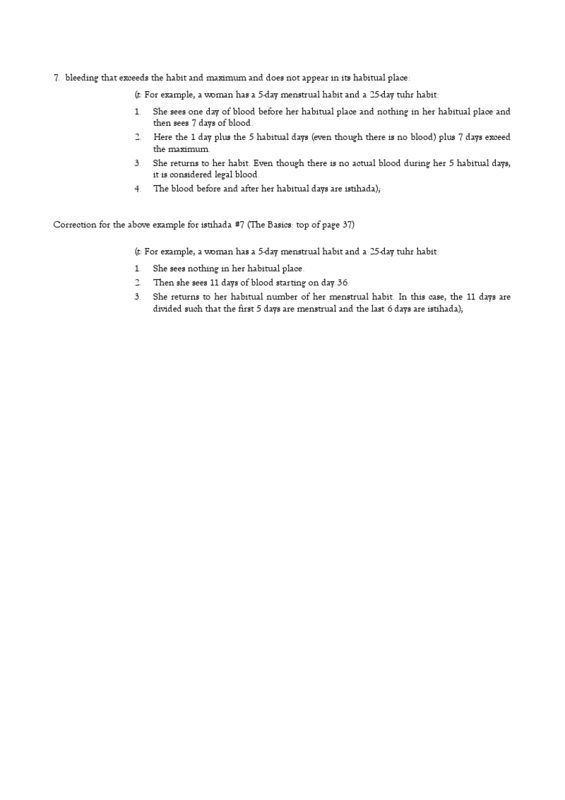 The primary text, Dhukhr al-Muta’ahhilin [Treasure for Those with Families] by Imam Muhammad al-Birgivi (d. 981/1573) is the most authoritative work on menstruation in the Hanafi school, which the majority of Muslims follow. The work has been commentated upon by a number of traditional scholars, the best of whom is Imam Ibn ‘Abidin, the central scholar of the late Hanafi school. The text and its commentaries have been studied by Hedaya Hartford and Ashraf Muneeb under various sheikhs from Syria and Turkey, among them Sheikh Muhammad Amin Siraj of Turkey, a traditional Hanafi scholar who has an unbroken chain to Imam al-Birgivi himself. Sheikh Siraj gave Hartford and Muneeb his authorization to teach this volume in a written ijaza that attests, in his words, to their “full comprehension and meticulous understanding” of the work. Ustadha Hedaya specializes in modern social issues, parenting and family counseling as well as being a Shari'ah expert in the Fiqh of menstruation, lochia, marriage and divorce. An author of a number of books, you can read more about her on the 'About | Ustadha Hedaya Hartford' page and the courses she teaches via the 'Courses | Ustadha Hedaya'.